BUT WAIT, THERE'S MORE! 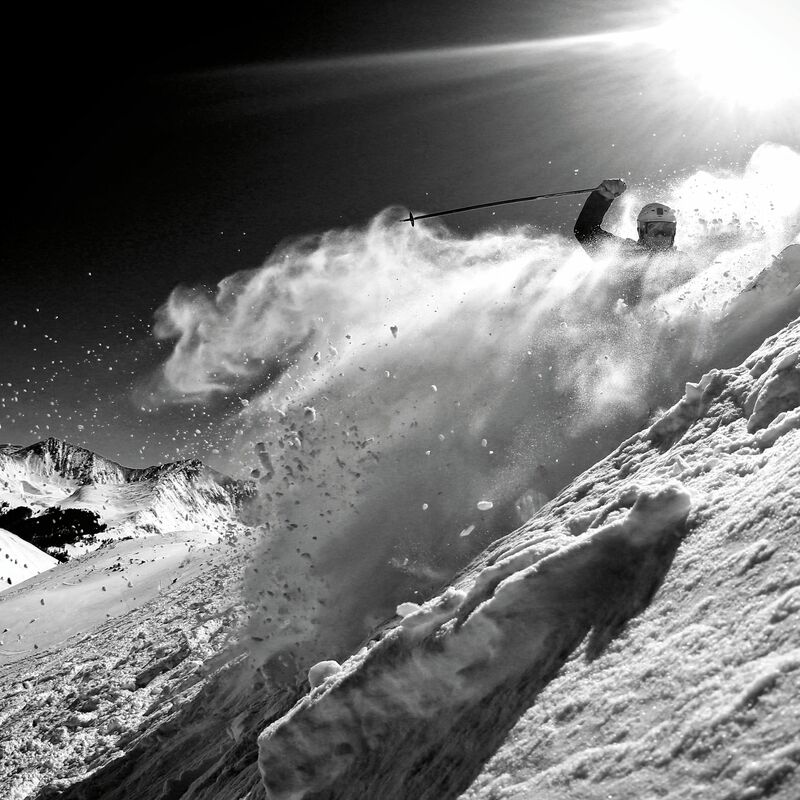 For the powder hounds looking to explore beyond summit county. 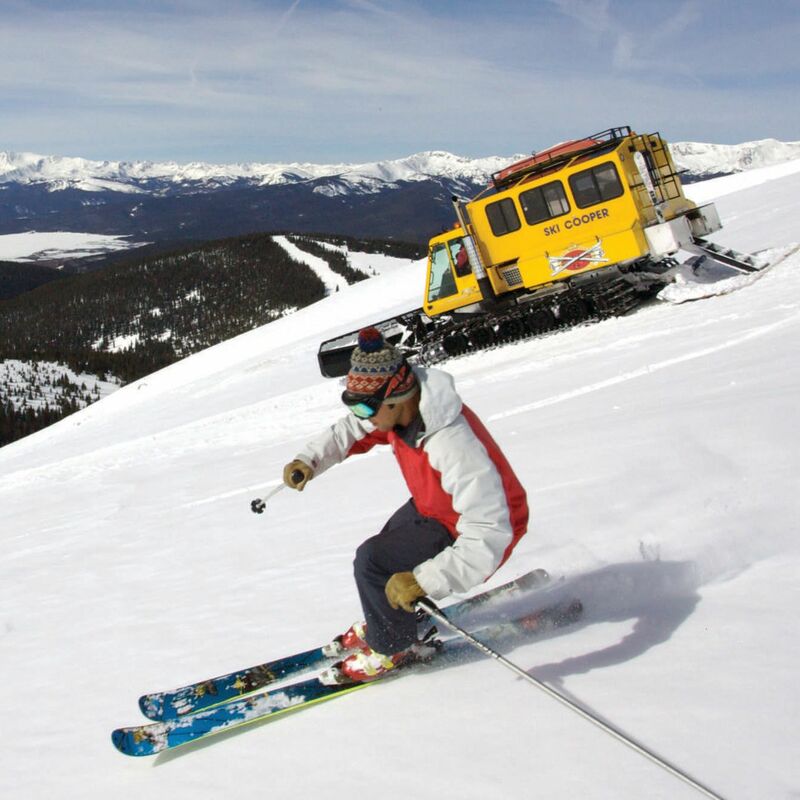 What makes skiing or riding Summit County like no other place? More than 5,000 acres of in-bounds high-alpine terrain. That, and this insider’s guide to finding above-tree-line bliss at every resort; don’t leave earth without it!